We believe in looking after our community, thats why we offer an affordable surcharge cost for all ACC claims and a longer consult time of 45 minutes. We want our services to be available to everyone so that they can get the rehab they deserve. If you keep losing your balance and want to avoid a fall, we work with Seniors to maintain flexibility, strength and balance and keep those falls away! 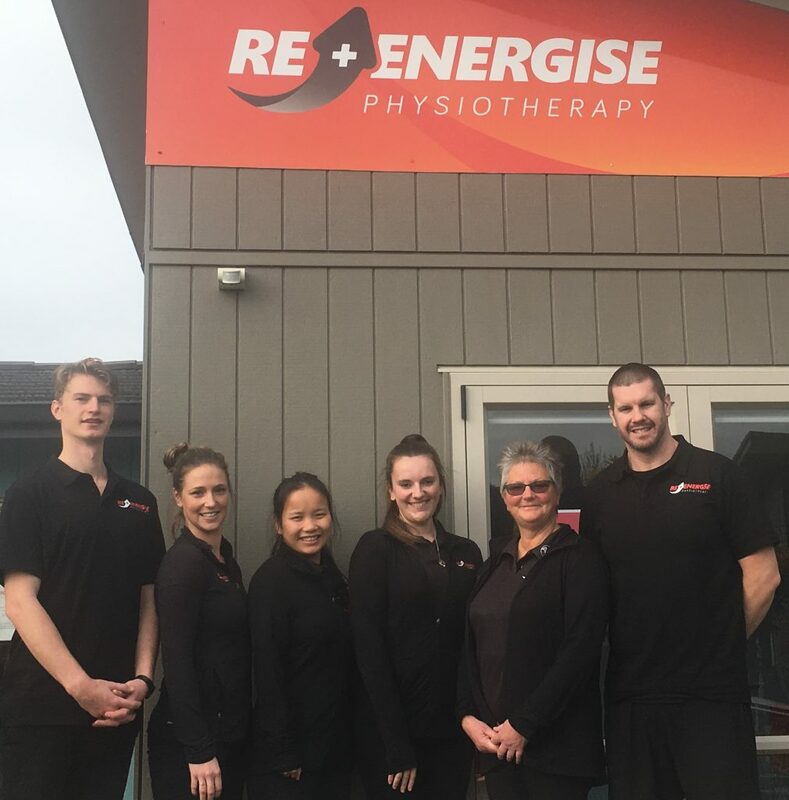 Re-Energise Physio Papamoa services their local community with the most high quality and affordable physiotherapy service since opening its doors in August 2015. 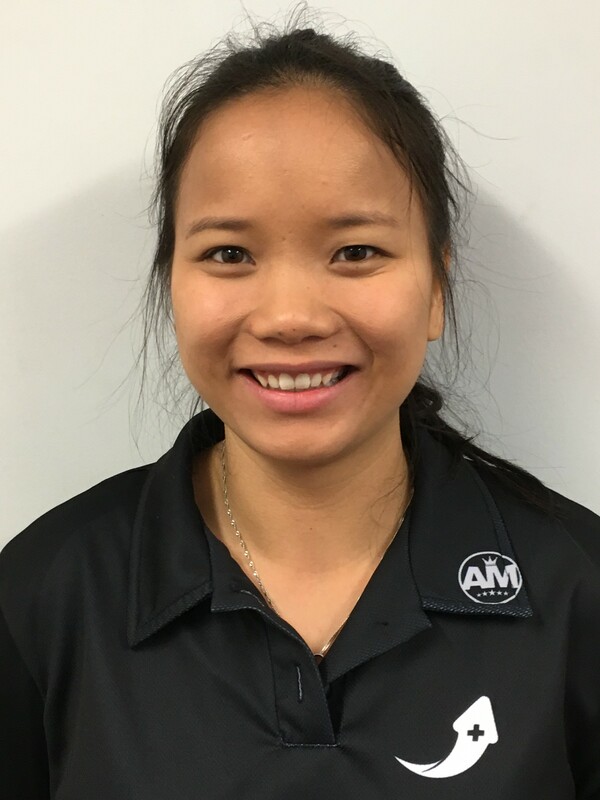 Alex is the Director and lead Physiotherapist, joined by our other experienced, knowledgeable and welcoming physios; Samantha, Ting and Luke. 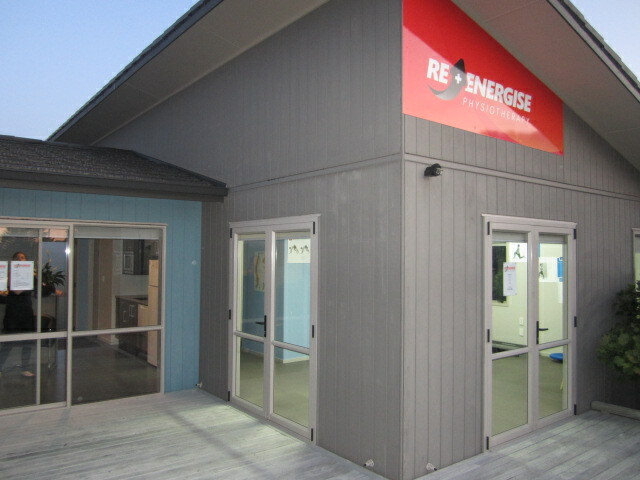 Re-Energise Physio believe that physiotherapy is about educating our Papamoa community about their injuries, providing the most appropriate and effective forms of rehabilitation, and then teaching how to prevent re-injury with personalised take home exercise programmes. 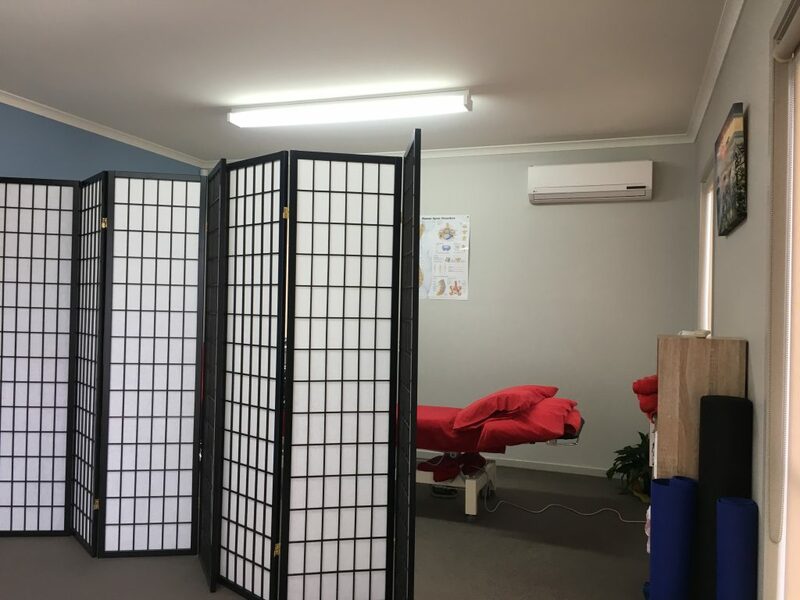 We at Re-Energise Physio Papamoa feel that the transfer of energy between you and your physiotherapist is an integral part to your healing. 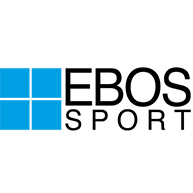 Whether it be from the hands of the physio as they use experienced massage techniques, an U/S machine, needling, or just the general positive energy that is flowing around our clinical rooms. Allow us to help you become Re-Energised and get back to your daily activities, effectively and pain free. 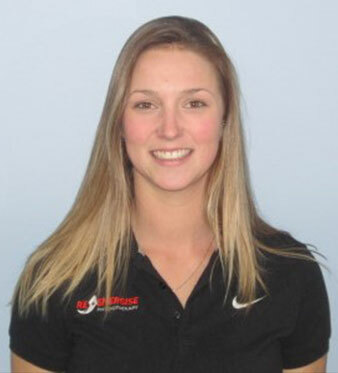 Alex is the Director of Re-Energise Physio and our Lead physiotherapist. Originally from the UK, he completed his first degree in Geography in 2003. He then proceeded to work for the UK Police as an Intelligence Analyst profiling criminals for the Terrorist Unit and Drugs team. After spreading his wings and traveling, he attended a 10 day silent meditation retreat in Thailand where he discovered his calling for helping people and decided to study Physiotherapy. 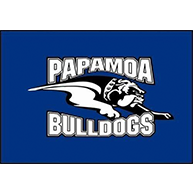 Since gaining his physiotherapy qualification he managed clinics for two of the biggest companies in Auckland before moving to Papamoa two years ago. 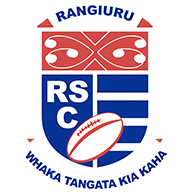 He has experience working with many sports teams including Crossfit athletes, Prems Rugby, Rugby League, Soccer, NPC netball, basketball, and NZ representative swimmers. 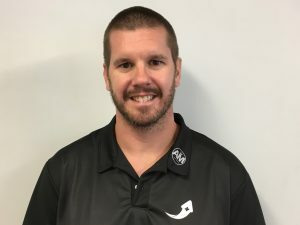 Alex has an extensive background in swimming; as an athlete and coach and has been competing at a high level for over 25 years. 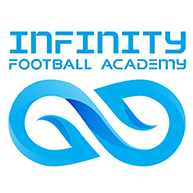 The combination of his analytical skills and technical eye for biomechanics has enabled Alex to become effective at diagnosing and finding the most effective treatments for your injuries. 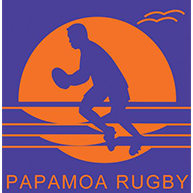 Alex spends his spare time enjoying the Papamoa lifestyle with his wife Kathryn and their young daughter Amber. Luke has recently moved to the Mount Maunganui region this year, drawn by it’s friendly and laid back culture. Luke has experience in back and neck pain clinics in Wellington whilst at the same time working alongside rugby, basketball and soccer teams. 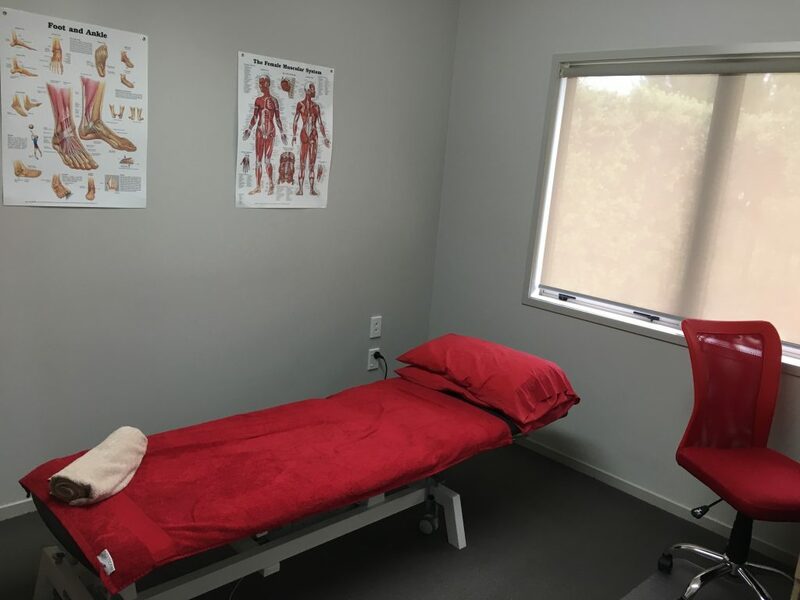 Luke combines different types of treatments in his sessions and frequently utilises his skills in dry needling (western acupuncture), manual therapy, and exercise prescription. 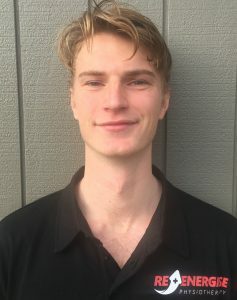 Luke also likes to keep active and is currently participating in Tauranga men’s basketball as well as learning to surf. 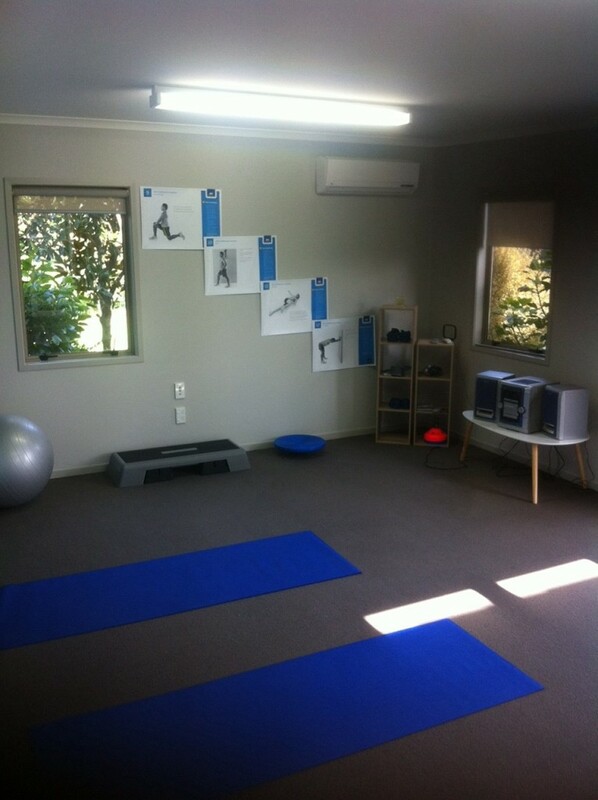 Luke has also recently added yoga to his exercise and gym routine which he enjoys. On top of this, Luke is preparing for the Auckland marathon this October so you might see him out on the roads training. Luke is full of energy and always keen to share a travel yarn from his time spent in South East Asia and in South America. 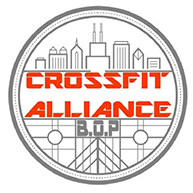 Samantha joined our team in 2017. 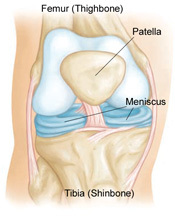 She developed an interest in physiotherapy after multiple visits to a physiotherapist in her youth for recurring hip injuries. Her experience ranges from working with older adults, post-surgical clients, children and those with neurological conditions. Samantha enjoys being able to work with people to help them achieve their goals. Samantha enjoys running and spending time at the beach soaking up the sunshine. She spent the majority of her teenage years playing hockey and tennis which she hopes to continue in the future. She has a passion for being creative in the kitchen baking up delicious treats utilising her previous experience in hospitality. Shu Ting is currently offering morning appointments on Mondays, Tuesdays and Thursdays whilst adapting to her new role as Mum to her wee girl. Fuelled by her passion to help others, Ting moved away from the sunny Papamoa to Dunedin to study Health Science and Physiotherapy. Growing up in the Mount made her appreciate the sun and the beach so after more than 5 years living away from home, Ting made her move back to Papamoa to be with her family. 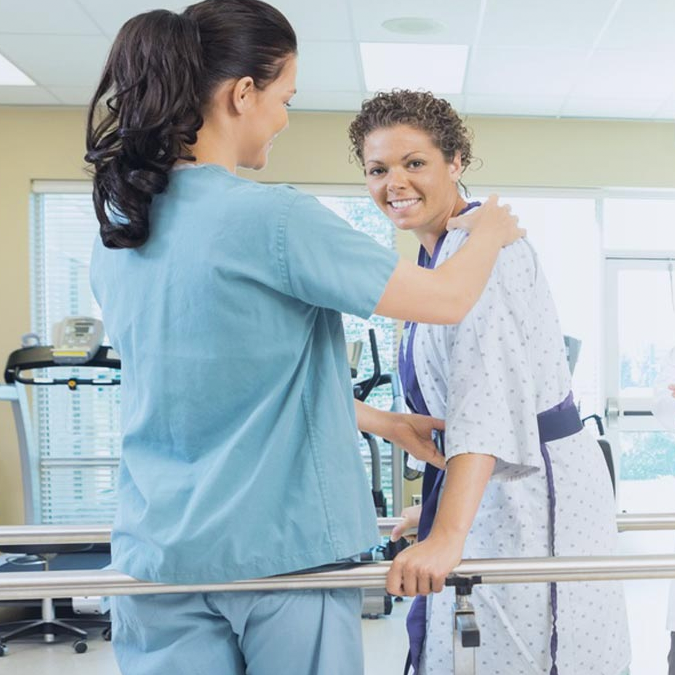 Ting has experience working in hospitals and residential care facilities providing care for the elderly, post operatively patients, and people with neurological, respiratory and mobility dysfunctions. She works with individuals to develop goals to regain function to allow them to return to participating in their community. Ting enjoys reading and playing netball, volleyball and beach cricket. 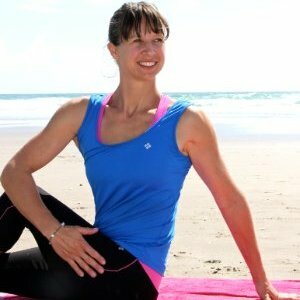 Kathryn is the (behind the scenes)Business Manager of Re-Energise Physio Papamoa. She seamlessly juggles her energies between our clinic, her job and her young daughter. Kathryn instigates and develops the social media, advertising and day to day aspects of our business. 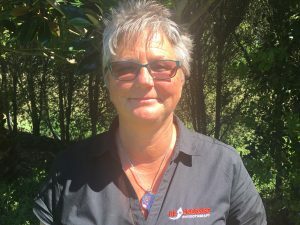 Having survived the 2 massive earthquakes in Christchurch, Kathryn has amazing empathy for others and her bubbly and caring personality will make you feel relaxed and welcome. 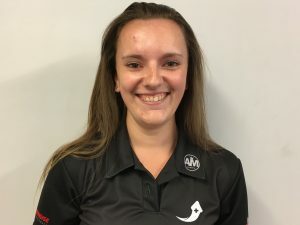 She is also a qualified teacher of Performing Arts and has a background which includes several years of managing hospitality venues in both Auckland and Christchurch. Sheree is our warm and welcoming face you see when you arrive at our clinic and the helpful voice you hear on the phone. Sheree has her fingers in a lot of pies here at Re-Energise physio; not only does she do the day to day admin, she shares the Business Manager role with Kathryn and is the Nana to Alex and Kathryn’s daughter! Should you need to cancel or re-schedule your physiotherapy appointment, we ask for a minimum of 4 hours notice prior to your appointment. 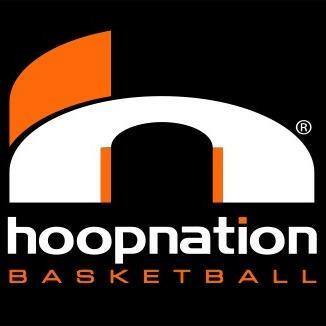 Should you cancel within 4 hours of your scheduled time, you will incur a charge of $40. 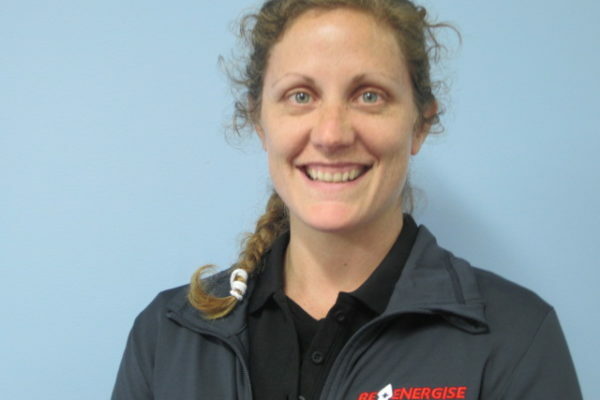 Re-Energise Physio has come up with a novel way of giving back to the local community. They are asking their customers to nominate their favourite charity. 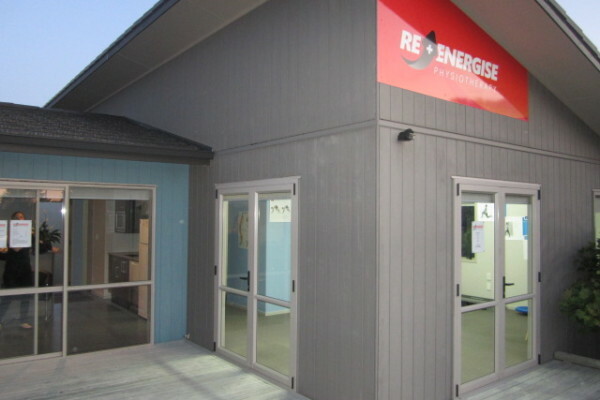 Re-Energise will choose one lucky charity each week to receive a donation of $50….